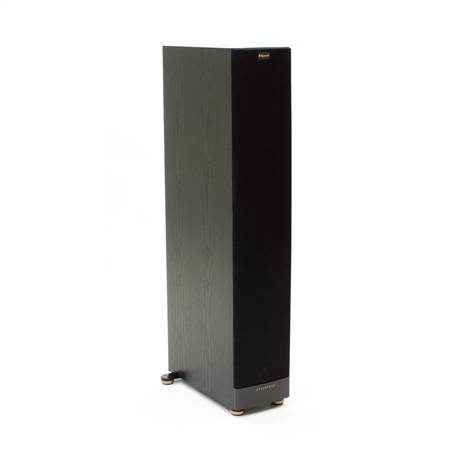 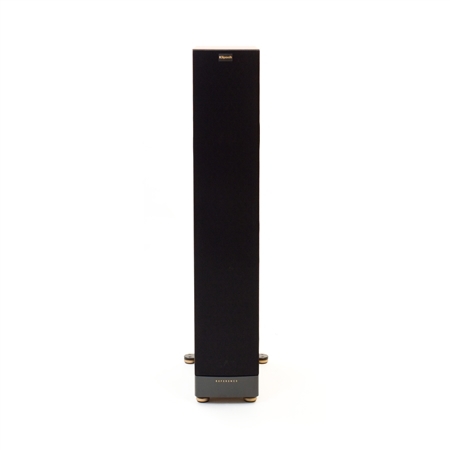 The RF-52 II tower speaker offers up no-compromise music and movie performances in a smaller, more affordable floorstanding design. 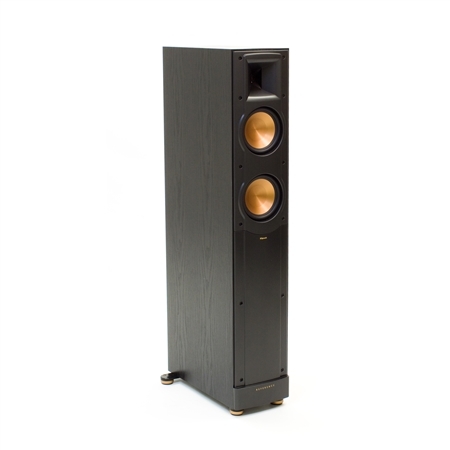 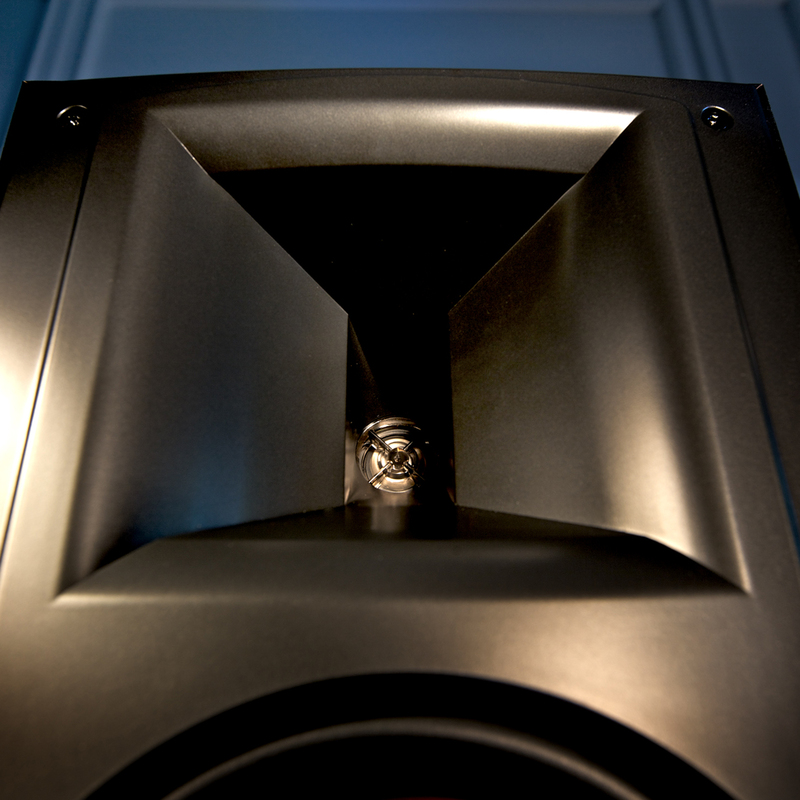 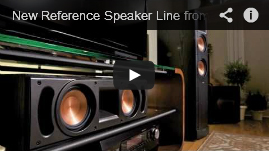 In fact, with its dynamic quality, superior sound and visual appeal, you’ll find this speaker simply irresistible. 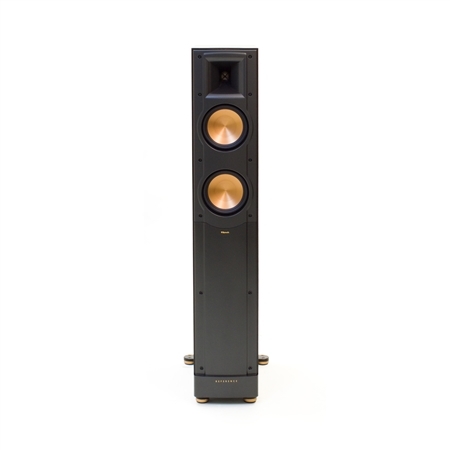 The RF-52 II is complete with our proprietary Tractrix® Horn technology which produces a unique combination of precision, clarity and effortless power. 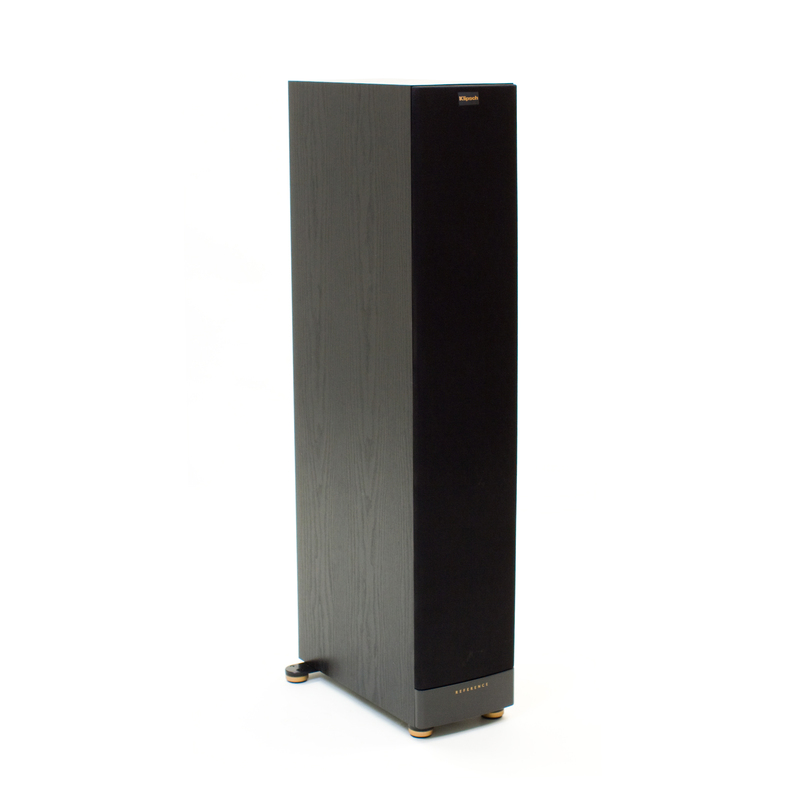 Finished in a beautiful black woodgrain vinyl veneer, the RF-52 II is guaranteed to complement any décor.